Thousands of CLIA travel agents and agencies will participate in NCVW through online travel agency promotions and special live, in-person travel agent events. Information on National Cruise Vacation Week, where to find a CLIA travel agent and agency and to view sample deals are already available at www.cruising.org/vacation/national-cruise-vacation-week-cruise-specials. NCVW savings and special offers include credits for shipboard spending up to $500, balcony upgrades, two-for-one fares, complimentary tours and free hotel nights in port cities on thousands of sailings in the Caribbean, Europe, Alaska, Canada/New England, the Panama Canal, South America, Australia and the South Pacific, the Middle East and Asia. 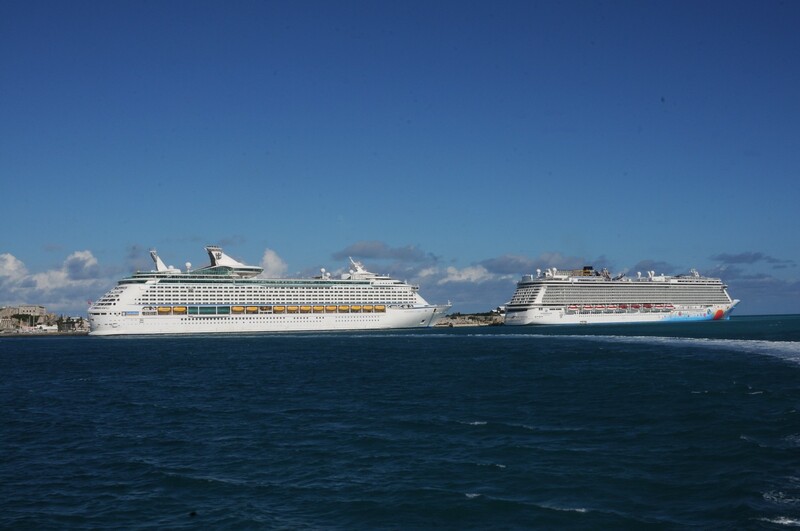 Additional cruise deals are expected to be announced in the days leading up to NCVW as well, so cruisers are advised to stay in touch with their local travel agents. NCVW participating CLIA member cruise lines include: AmaWaterways, American Cruise Lines, Avalon Waterways, Azamara Club Cruises, Carnival Cruise Lines, Celebrity Cruises, Costa Cruises, Crystal Cruises, Cunard Line, Disney Cruise Line, Holland America Line, Hurtigruten, MSC Cruises, Norwegian Cruise Line, Oceania Cruises, Paul Gauguin Cruises, Princess Cruises, Regent Seven Seas Cruises, Royal Caribbean International, Seabourn Cruise Line, SeaDream Yacht Club, Silversea Cruises, Tauck River Cruising, Uniworld Boutique River Cruise Collection and Windstar Cruises. For more information on CLIA, the cruise industry, and CLIA-member cruise lines and travel agencies, visit http://www.cruising.org. CLIA can also be followed on the Cruise Lines International Association’s Facebook and Twitter fan pages, and CEO Christine Duffy can be followed @CLIACEO and cruising.org/ceoblog. This entry was posted on October 6, 2013 at 8:02 pm and is filed under cruise deal, cruise vacations, cruise-only agents, cruiselines, cruises. You can follow any responses to this entry through the RSS 2.0 feed. You can leave a response, or trackback from your own site.